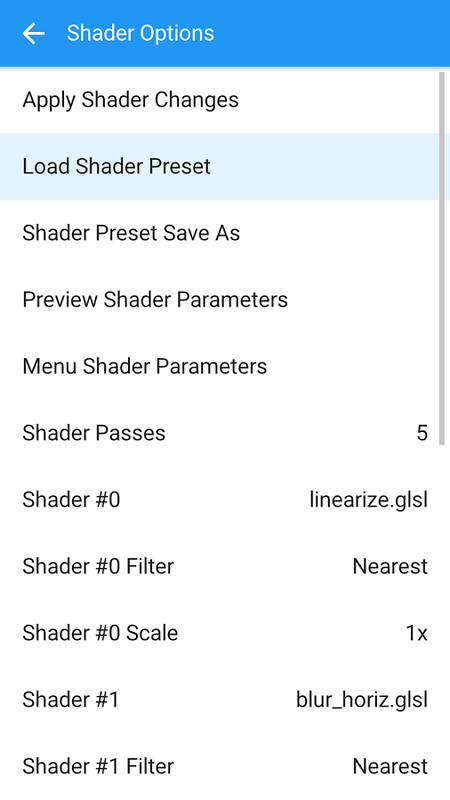 The changelog is extensive for this version of RetroArch. Here's the condensed version. You can see the full notes on the project's homepage. Brand new eye-candy menus to choose from! Scan files / directories and add them to game system collections! View database information about each game once added to a collection! Download Game & Watch games and play them with our exclusive Game & Watch emulator! Over 80+ programs now and counting! 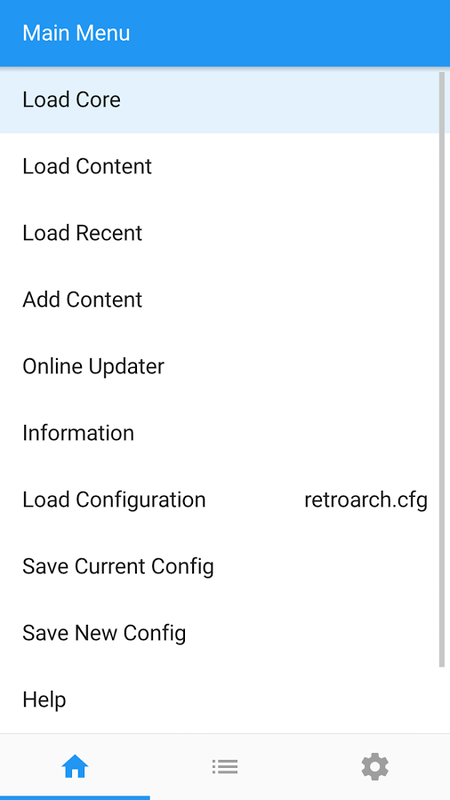 The new UI and online core download makes the whole process of using RetroArch more straightforward. 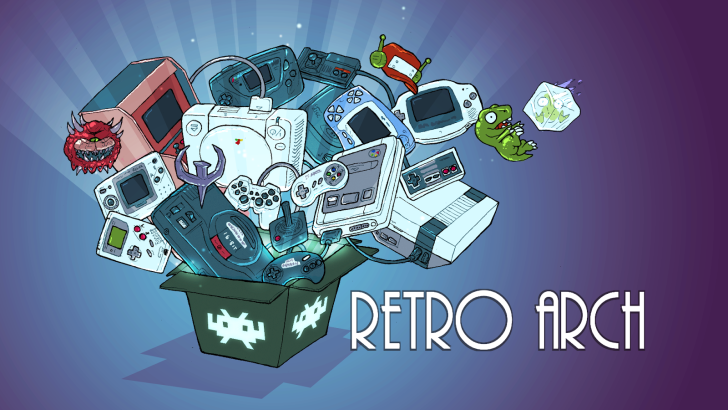 The last version of RetroArch produced a lot of complaints, but this one supposedly has plenty of bug fixes to address the issues. Regarding the Dreamcast support (Reicast core), it's only live for PC, OSX, and Linux right now. The developers hope to have the Android version of Reicast ready in the coming days or weeks. 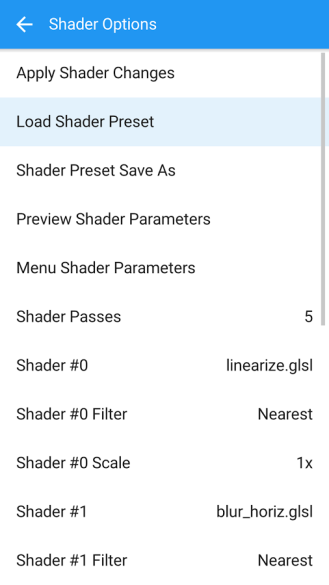 You'll be able to download it in v1.3 when it's ready. 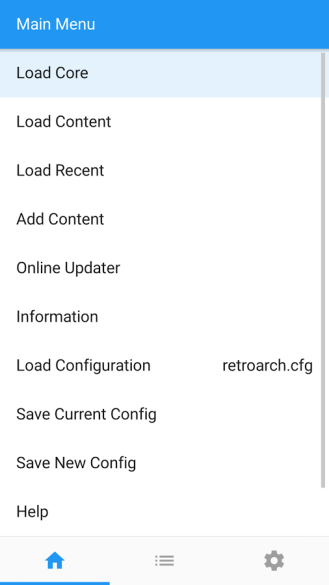 RetroArch is in the Play Store below, but also in F-Droid and directly via the project's homepage.